If you want to experience camping but are hesitant on buying all the gear and setting up for a short weekend break then why not experience camping ‘The Grampians Way’. 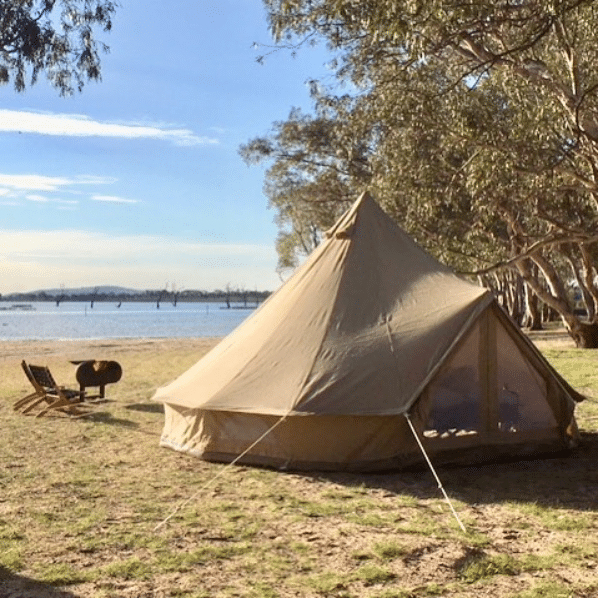 We have partnered with the team from ‘Wanderlust Glamping’ to be able to offer you the best of sunset views, lake side tranquility and easy access to all the Grampians has to offer without the stress of traditional camping. You can choose from a glamorous bell tent or vintage caravan, there’s no hassles and no stress, they set up and pack it all away, all that you need to do is just turn up and enjoy your break away. To book just click on the links below or call Lisa on 0400 899 964.